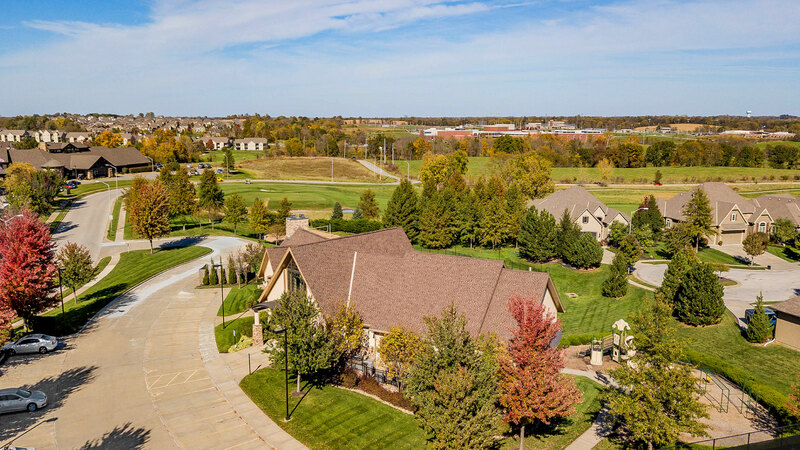 Staley Farms, located in Kansas City’s beautiful Northland, is much more than a championship golf course. 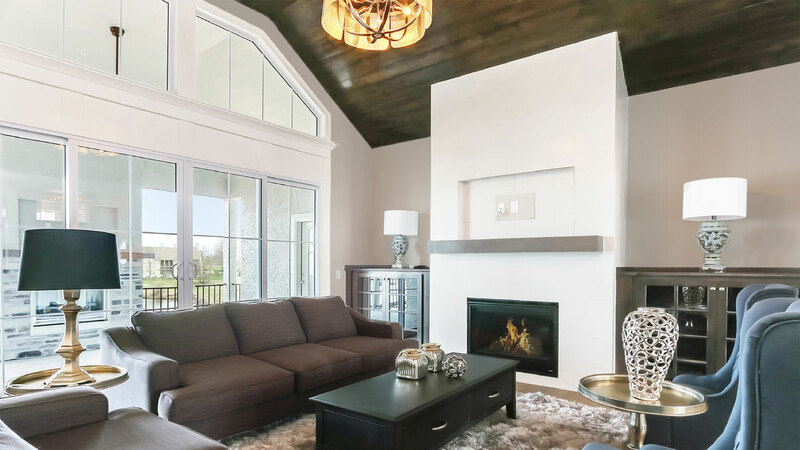 It is a community of distinctive homes for the discerning home buyer. 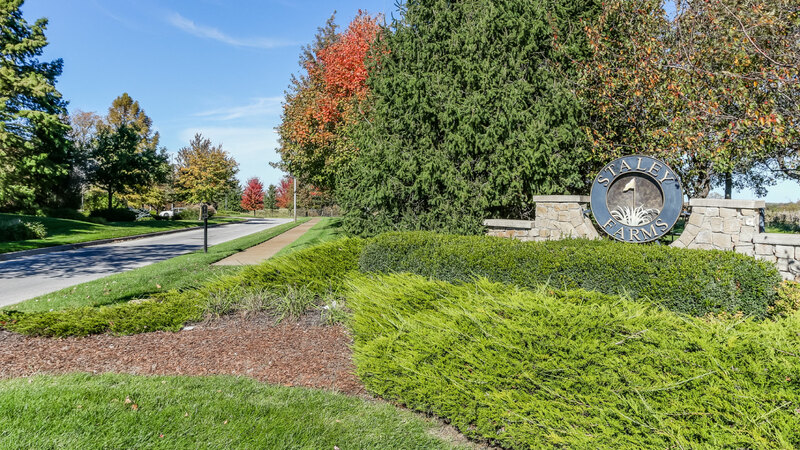 It has all of the amenities you desire with the country-club lifestyle you deserve. Our homes and homesites offer views that take your breath away. 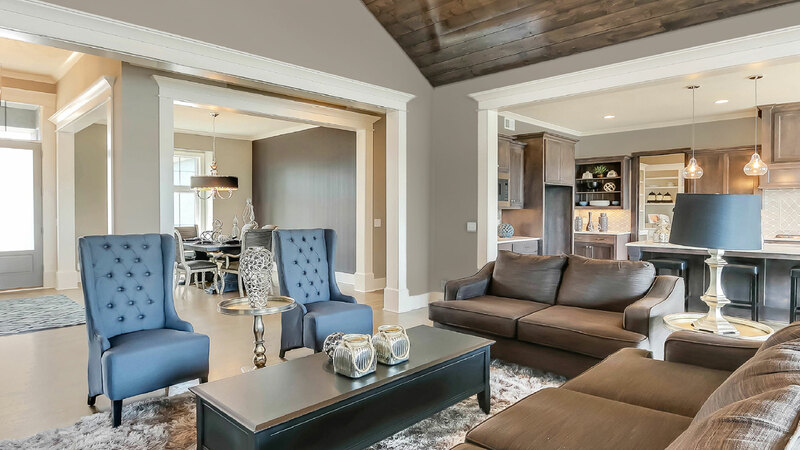 We have award-winning builders available to design and build your custom luxury home. Many plans are listed on our website but, keep in mind, we have more plans to offer from our builders and developers on site. We invite you to explore the neighborhood and look forward to helping you find your dream home! New Home Sites Available Now! Live just minutes from Kansas City North’s best malls, boutiques and fine retail destinations. Enjoy access to North Kansas City public schools and some of the area’s best private institutions. From sports of all levels to theater, the area around Staley Farms has many entertainment options. Residents of Staley Farms don’t just live here – they find belonging here. From fun activities to rich experiences, we offer more than just membership.